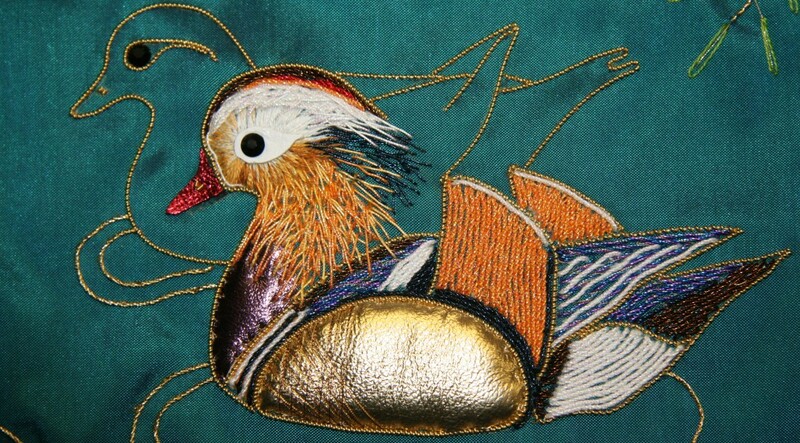 Harrow and District Branch of the Embroiderers’ Guild was formed in 1973 and has a thriving membership of around 50. Branch Meetings are held on the first Friday of the month (unless otherwise advised) at Pinner Village Hall, Chapel Lane, Pinner HA5 1AB from 7.45 to 10.15pm Meetings usually consist of a speaker, sales table, library and small amount of business. The Branch also arranges workshops, occasional outings.